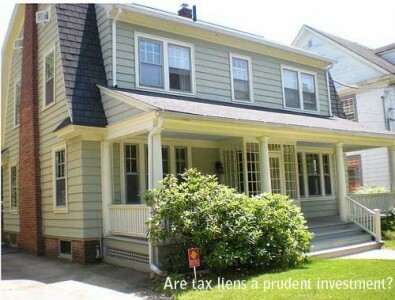 Solomon Success > Blog > Tax Lien Sales: A Prudent Avenue for Investing? King Solomon’s Proverbs speak again and again of the need to act with both wisdom and prudence. “”If thou shalt call for wisdom, and incline thy heart to prudence… though shalt understand the fear of the Lord.” (Proverbs 2:2-2.5) In investing, as in other areas of life, wisdom and prudence go hand in hand to achieve long-term goals. For investors in income property, the shadow market of tax lien foreclosures may offer a less than prudent way to secure an investment. It’s up to the investor to decide how to manage a property sale. But for those interested in acquiring control of a property through tax lien sales, it’s important to keep in mind that this kind of foreclosure may come with a different set of responsibilities – and, like the wise monarch of ancient Israel, to exercise prudence in investing.